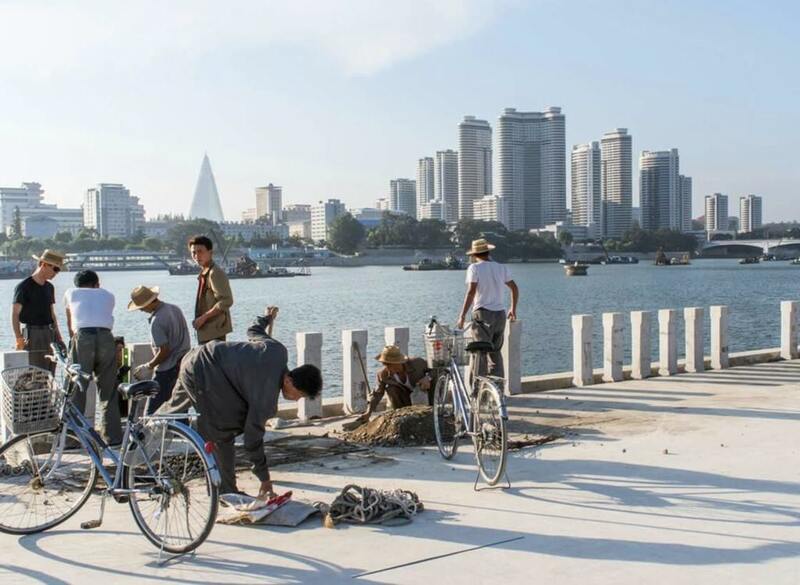 Most introductory tours to North Korea will typically range between 600-1500 USD per person depending on your point of departure, tour length, group size, accommodation type, rooming preference, and your preferred method of transport. Our regular group tours primarily depart from Beijing, the main transport hub for both air and train transport to North Korea. For some tours, it is also possible to depart from Dandong in northeast China by train, but requires a Chinese visa, and so is more convenient for those already living or traveling in China. There are also flights to Pyongyang from Shenyang, Vladivostok, and Shanghai (high-season charters). We recommend visiting the country on at least a 3-night tour. A 3-night tour allows you to visit both the capital Pyongyang and the Demilitarized Zone near Kaesong. Shorter tours are available over specific holidays and special events, such as the Pyongyang Marathon. Most of the goods and souvenirs are sold at the hotels' shops and a few supermarkets in Pyongyang, from the spirits, cakes to cosmetic products. Suggestions for some gifts include Koryo Insam (ginseng), local alcohol, posters, stamps, or clothes with the North Korean logo. We hope with the information above, you can estimate the amount of money you need to prepare and answer the question yourself: How much does it cost to go to North Korea. Asia Senses Travel is proud to be one of the reputable travel agencies that provides unique Asia travel packages. We design the tour with consideration about cost and comfortable that fit your budget well.